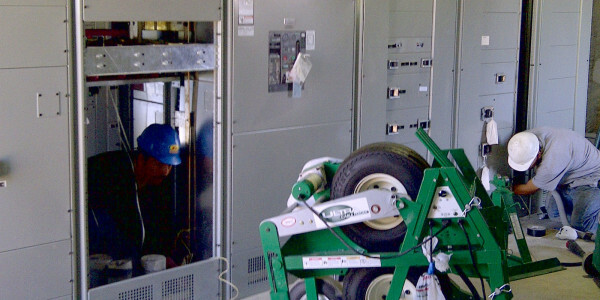 The E&T Electric team is there for you from concept and design to construction and continuing maintenance. 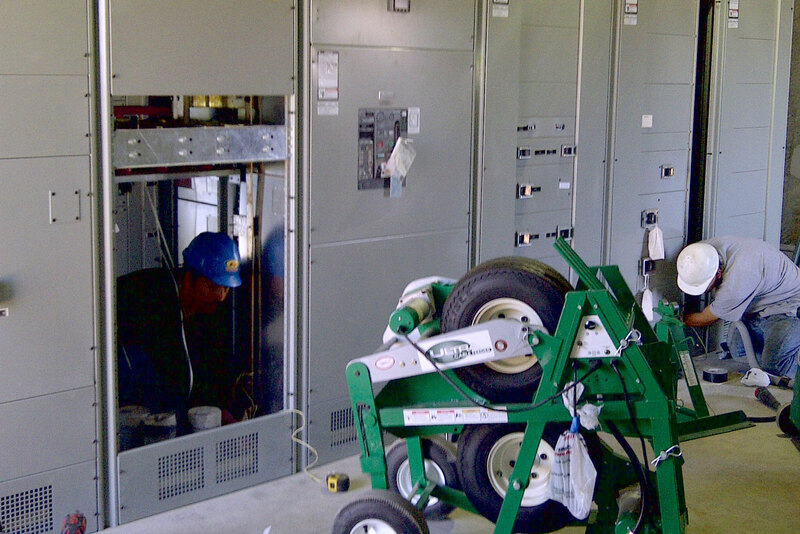 The E&T Electric team is there for you from concept and design to construction and continuing maintenance. 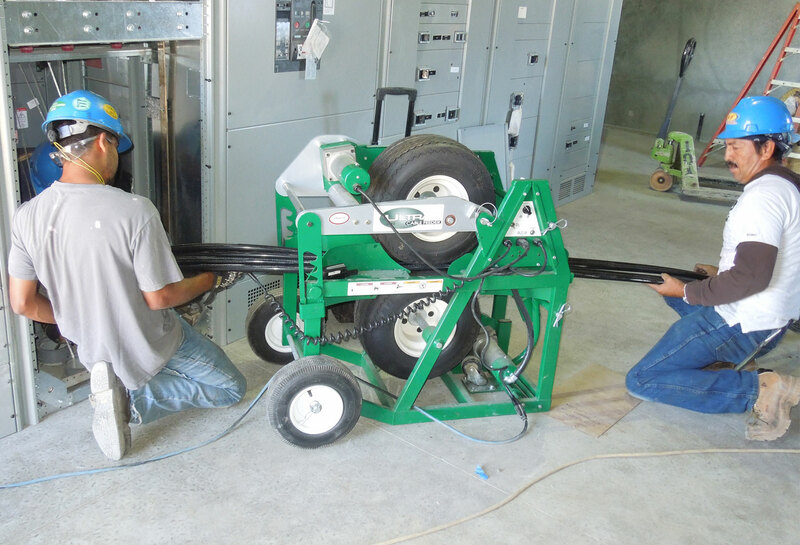 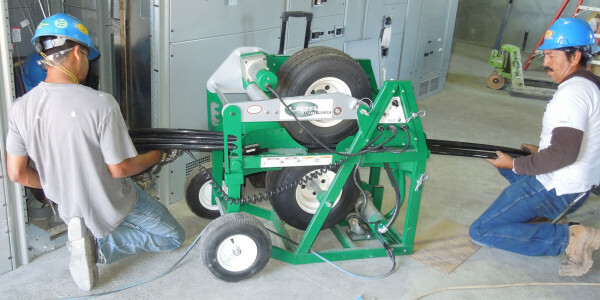 Our skilled team members coupled with our own equipment mean we can meet your wiring needs whatever they may be. 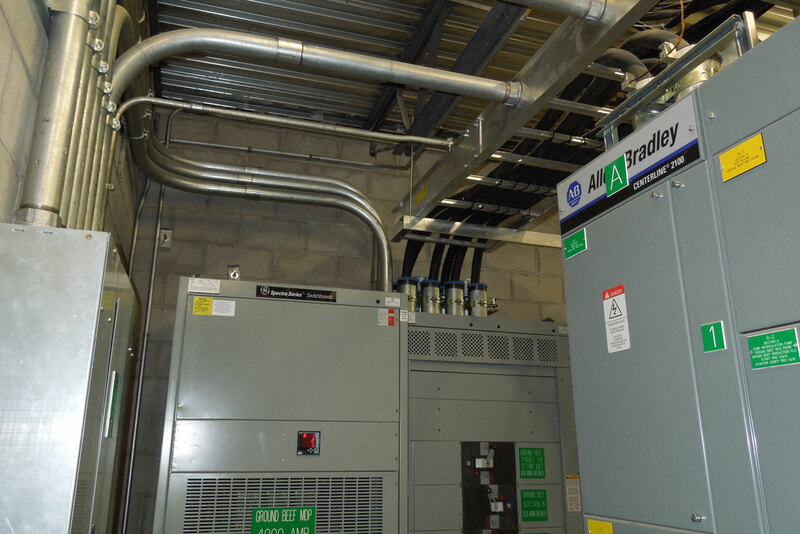 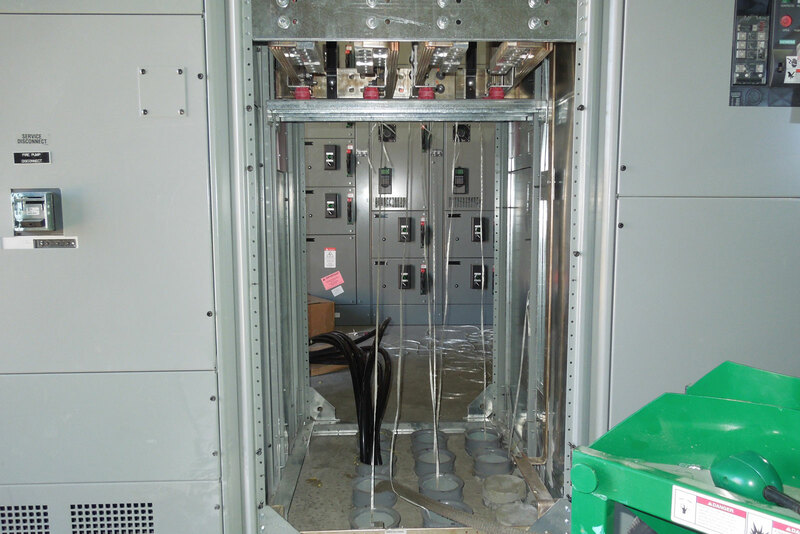 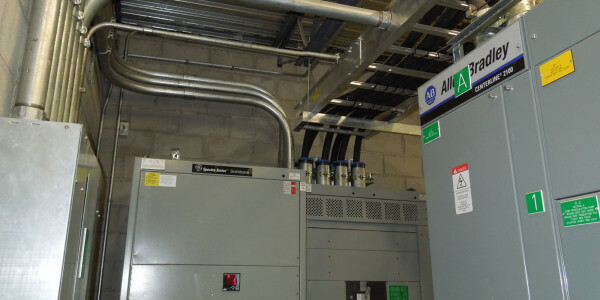 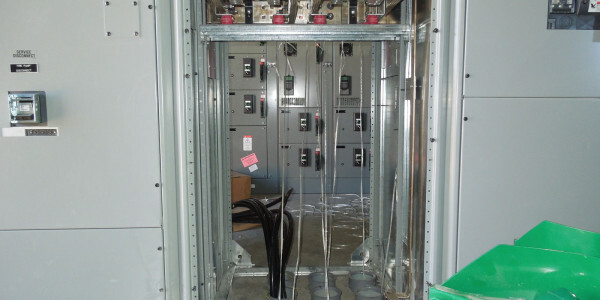 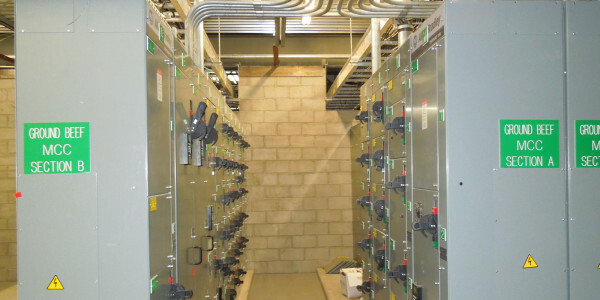 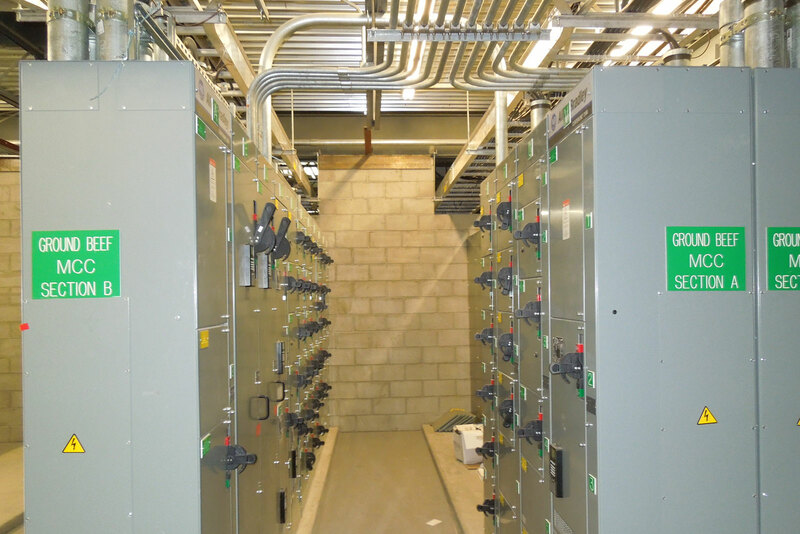 Our electrical services can compliment other working systems you may already have in place. 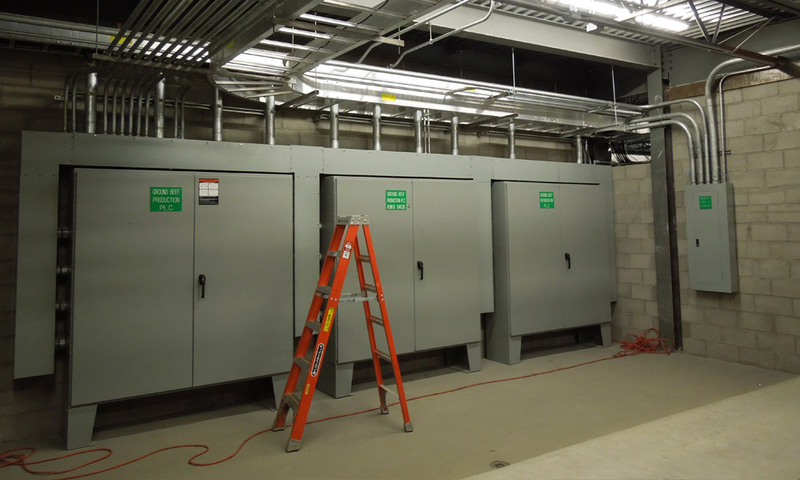 With 24 hours a day, 7 days a week availability, we guarantee you’ll never be left in the dark.